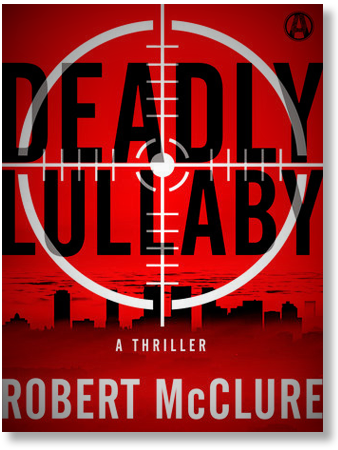 Harlan’s Salvation, Robert McClure’s first published story, was published in the ‘04 Summer edition of MudRock Stories & Tales. 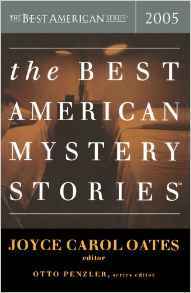 It was later recognized by Best American Mystery Stories 2005, edited by Otto Penzler with guest editor and author Joyce Carol Oates, as one of the top fifty crime stories published in the United States and Canada in 2004. Leon’s Way was published in Issue 35 of Hardboiled Magazine in the winter of ’05. My Son was originally published in Issue 29 of ThugLit in November of 2008. 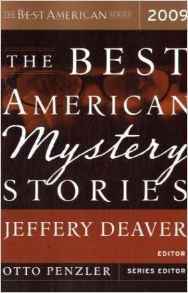 My Son was later reprinted in Best American Mystery Stories 2009, edited by Otto Penzler with guest editor and author Jeffery Deaver, in honor of its selection as one of the best twenty crime stories published in the US and Canada in 2008. Elmo’s Hunger was published in Plots With Guns in December 2008. Just Once was published in Issue 32 of ThugLit in August 0f 2010.